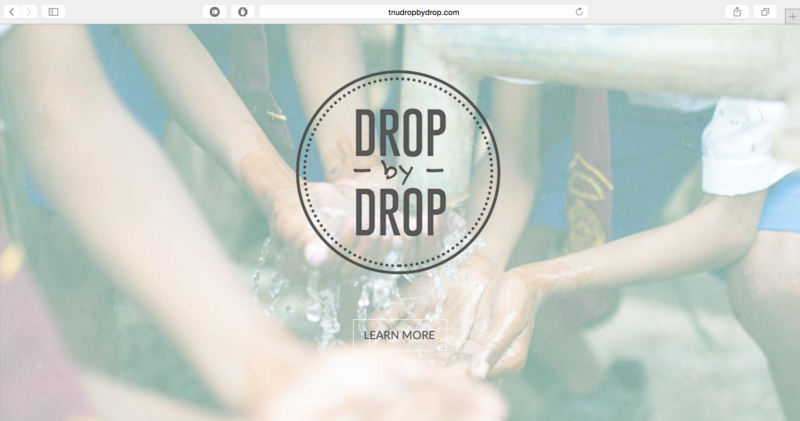 http://TNUdropbydrop.com Drop by Drop started as a contest entry for Nazarene Compassionate Ministries' 2014 Water Project Challenge, but became a reality in Spring of 2015. Students and faculty at Trevecca Nazarene University were given the opportunity to the things in their lives that they didn't need such as coffee, soda, chocolate, or Netflix in favor of donating the money they saved to the campaign. Contritbutors to the campaign recieved a free Nalgene water bottle. 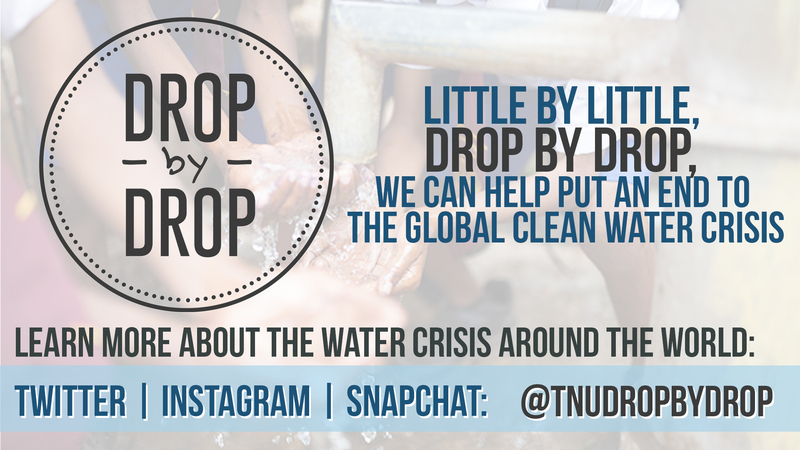 100% of the money raised by Drop by Drop goes striaght to NCM so that they can build water systems and conduct WASH training in impoverished communities around the globe. I lead the team as well as wrote the marketing plan, managed social accounts, and produced design content for print and web. 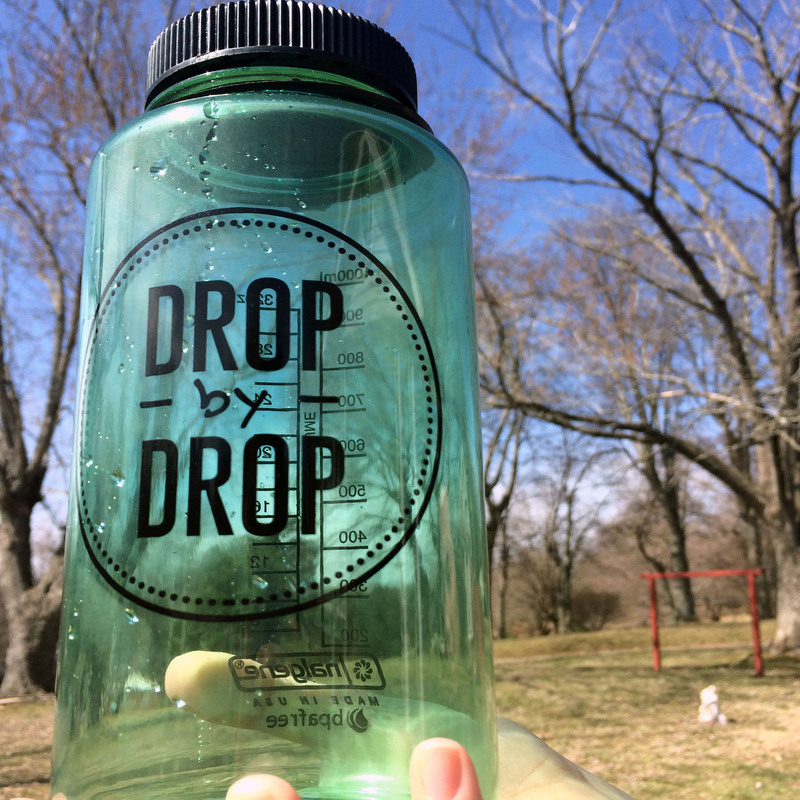 Drop by Drop started as a contest entry for Nazarene Compassionate Ministries' 2014 Water Project Challenge, but became a reality in Spring of 2015. 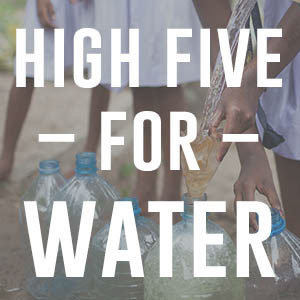 Students and faculty at Trevecca Nazarene University were given the opportunity to the things in their lives that they didn't need such as coffee, soda, chocolate, or Netflix in favor of donating the money they saved to the campaign. Contritbutors to the campaign recieved a free Nalgene water bottle. 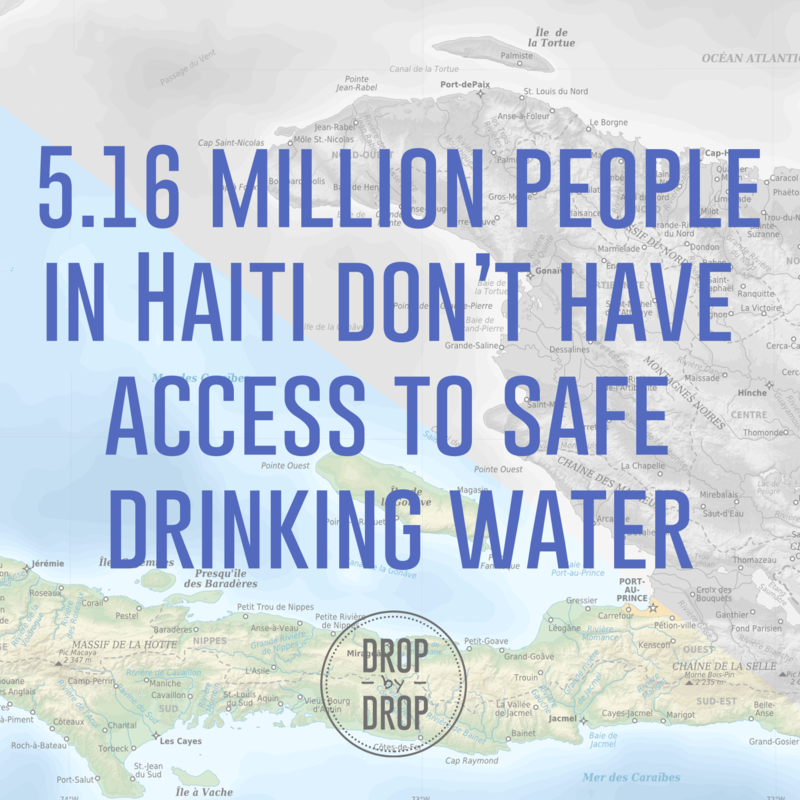 100% of the money raised by Drop by Drop goes striaght to NCM so that they can build water systems and conduct WASH training in impoverished communities around the globe. I lead the team as well as wrote the marketing plan, managed social accounts, and produced design content for print and web. 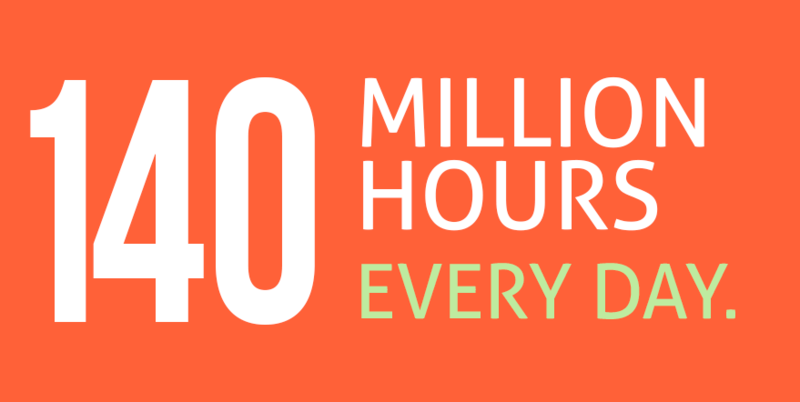 Photos used in the campaign were provided by NCM.